In the wake of Hurricane Harvey, there are many opportunities for all of us to donate and offer help. I’ve learned there are 4 key elements that have to exist before the donation actually comes through. I’ve broken them down as follows: Knowledge, Ability, Willingness and Action. Knowledge: You have to know about the need and opportunity to help before you can contribute. Until we learn about the avenues of where to donate our resources, this alone will prevent us from putting forth the effort. Action: Great intentions without action are nothing but a great idea. Now that you have the knowledge, ability and willingness to donate and/or offer help, sitting around is nothing but a wasted opportunity. Stand up and do what is necessary to fulfill your desire to offer help. Take Action! Recently, I joined a couple local chefs in Raleigh, NC area to venture out to Houston, TX to serve one of many neighborhoods severely hit by Hurricane Harvey. Their entire neighborhood was under 6’-10’ of water during its peak. During our visit to the area, every home in the neighborhood had piles of furniture, clothing, toys, appliances and construction material in their front yards. Many of them had vehicles in the street or drive way that were water damaged and would not start. Until we arrived, many had not had a hot meal in almost a week. We were blessed with the support of our friends and family who donated financially to fund our trip to Houston. We purchased and prepared enough food to feed 1000 meals during our visit. Setup in the neighborhood park, we assembled our buffet line for the families to enjoy a hot meal. All of the families had lost just about everything they owned. However, all of them could still come to us with a smile on their faces, as they were ultimately grateful for our efforts. This couldn’t have happened without the support and contributions of everyone who made this happen. We couldn’t help every family with all of their needs, but we sure made one hot meal become one step closer to their recovery. This experience helped me better understand the power of giving, but ultimately the priceless assets we as chefs have to give during this crisis. Many food truck owners and restaurateurs work with food on a daily basis. We are busy professionals multitasking every moment of the day. One important aspect of business success is the impact you make to others in the community. During all of our daily activity, we sometimes forget The Power of Food is a Valuable Asset. Everyone needs to eat everyday. There are many who are challenged with not knowing where their next meal will come from. This is an opportunity for us to give back and make a positive impact on our community. Working with food everyday, we sometimes forget what a priceless asset we are working with. We spend most days working on our product generating sales to support our business, team, families and investment. Without a doubt this is an important piece of the business. We must stay profitable in business in order to support our future efforts of growing our success and continued efforts to give back. Stepping away from focusing on the financial rewards of the business we need to be reminded of the emotional rewards of entrepreneurship. This piece includes experiencing the appreciation, smiles and gratitude from those who are at challenging times in their lives. The Power of Food is a Valuable Asset. Everyone should experience first hand how rewarding it is to bring a large amount of food to his or her local shelter or church. The holiday season is upon us. We have our parties where we attend and bring a dish. We see the smiles on the faces of our friends, families and co-workers at our parties. It’s a welcoming feeling. Now imagine bringing that same dish of food to a church or shelter…I won’t share with you what you will experience. Words can’t describe the feeling. This is something you’ll need to experience yourself. This holiday season, I challenge everyone to add a different aspect to their usual holiday routine. Isn’t this what life is all about? Learning and growing everyday. Make that extra effort to really learn The Power of Food is a Valuable Asset. 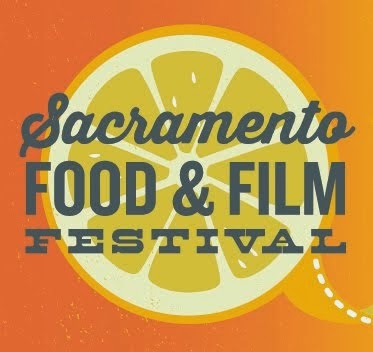 Good Morning Sac Food Trucks! 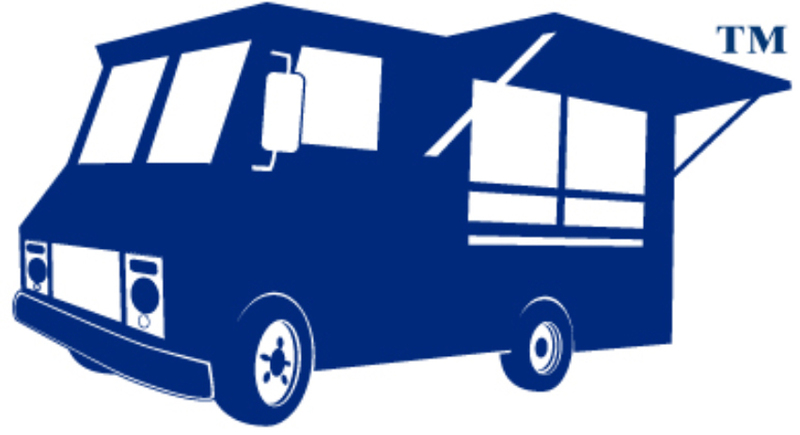 Excited to share what foosye® has slowly launched as our shout-out app for all food trucks. Download the app from the app store or play store. Very simple to use app that automatically sends out a twitter and facebook message of your exact food truck serving location when you checkin...no more re-populating calendar and address events when you may/may not arrive. Rebuild your consumer confidence in your social media postings by checking in with the foosye app! This is just barely the tip of the iceberg on what foosye has coming in the future. Check out a recent article on the link below. Food Truck biz is fun but challenging also! Make Today Great! As a food truck owner, you’re excited about entrepreneurship … for many, it’s your first venture into running a business. You’re excited about what you’ll be serving, building your truck, purchasing supplies, hiring staff, developing your website, and social media presence. The list goes on and can get even longer with each passing day. You’ve done several events and paid your bills and your staff. Seems simple ... and yet it is not. As food truck owners, how do we pay ourselves? Many gauge our success by what is remaining in the bank. Because the food truck business requires constant addition of more supplies, repair expenses, event fees, purchasing food, advertising and accounting expenses, staff payroll, and taxes, what remains in the bank may not be the best gauge of your profitability. Some owners actually forget to pay themselves. How could this happen? A food truck owner may not see themselves as an employee because they are the business owner. While true in one way, the more important 'truth' is that we're contributing to the daily operations of the business as a working team member and as such, should be paid. Food truck owners need to be paid. Figuring out the profitability of an upcoming event, including food, supplies, overhead and total labor expenses, including you, is vital to running any business. What might happen if your labor contributions were not factored in to the total labor cost to handle the event? Excluding that expenditure could give a false sense of profitability and become the difference between a marginally profitable event and an event that is losing money. Knowing your true profitability is critical to determine if you would participate in this event again. And while you may consider paying yourself a high salary to operate your food truck business, yet wouldn't that reduce the number of profitable events? A good rule of thumb is to pay yourself what you would pay someone to do your job, running your food truck operation. Moving forward, should you want to work less on the truck or invest in a second truck, you’ll need to hire a food truck manager to replace your position. Not only will this help give you a realistic understanding of which events are profitable, but also give you a clearer understanding of how your food truck could operate without you down the road. Food truck owners need to be paid. Would you expect any of your employees to work for free? Of course not! So why should you, the owner? Having even one team member not collecting a paycheck raises questions on the validity and operation of the food truck business. Should you decide to sell the business or need to apply for commercial loans, as example, the profitability of the company would not be an accurate representation of the business, thus excluding your business from future lending opportunities. Just like your employees, you as an owner have personal bills and expenses to manage. You should be able to count on a steady paycheck for your contributions to the team operation. Many food truck owners elect to take distributions from the profits after all expenses have been paid, including all labor expenses, as their 'paycheck.' You are actually receiving compensation from two different roles you play in your business. The food truck business is a seasonal operation. Certain times of the year the demand and activity is greater than, as example, cooler times of the year. 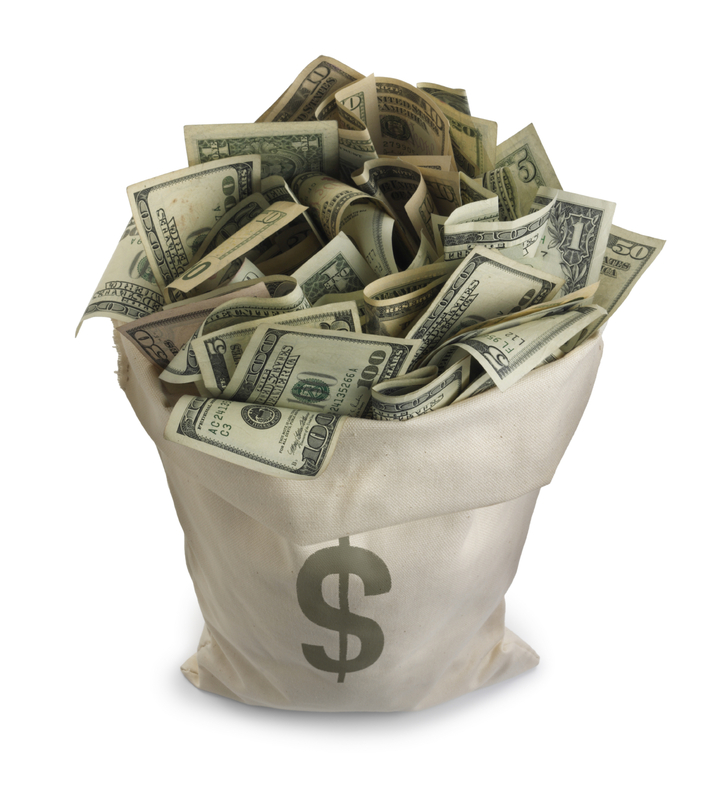 Financially, cash flow may be more challenging during those times. As an operating owner, you may elect to hold on to or set aside incoming revenue for when cash flow is tight, electing to cash them in until activity is greater. Either way, operating your business so you it can grow and expand, without the unplanned expense of paying for a team member who’s labor had been free, is the way to go. Make Today Great!